At Eyeworks, we can assist you in selecting great-looking, exclusive eyewear with the perfect fit of lenses for your prescription. 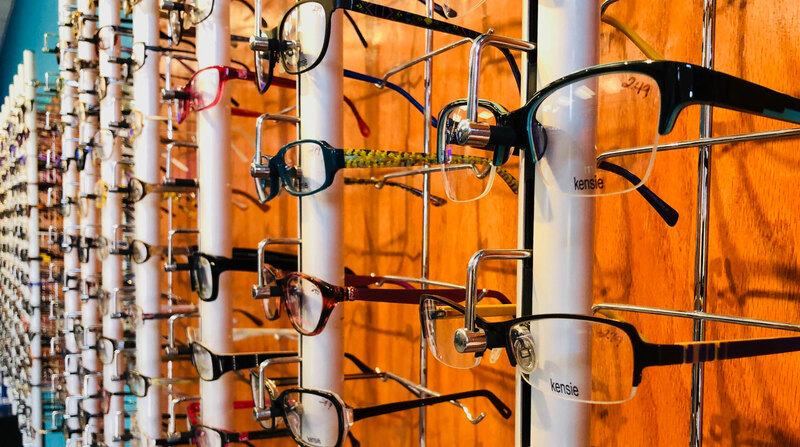 Your frame selection process is highly personalized and we pride ourselves in helping you find the perfect eyewear for your personal taste and lifestyle. We offer designer eyewear at all price points including exclusive eyewear lines. Eyeworks prides itself in being the trend setters of the optical industry and we travel internationally to get our fingers on the pulse of the latest fashions throughout the world. Not only do we feature top eye glasses designer frames, but those from some of the most relevant and new designers as well as award winning boutique frame brands. We pride ourselves in offering unique eyewear different from your typical optical center. Like cars, not all frames are the same. It takes a keen and educated eye to isolate the quality from the non quality. 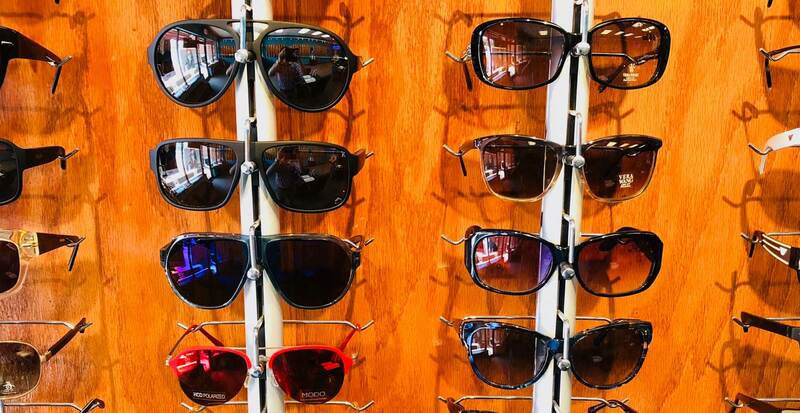 We are happy to educate you on our brand selections as Eyeworks determines our inventory on quality of product! We select our frames on quality of materials including type of metal (we do not sell mixed metal products), zyl, hinges, screws and workmanship to deliver top quality products. We will not sell a brand just because of its label – we have learned from experience that most mass produced overseas eyewear fall short on quality and we refuse to give our customers anything but high quality materials. We are constantly changing our eyewear lines to keep up with the latest trends and fashions in eyewear. Many frames we carry are hand made from Japan, France and other wonderful parts of the world and designed in natural materials. If you are looking for the latest fashion in eyewear and colors, you don’t need to go any further than Eyeworks.